For personal improvement and confidence. 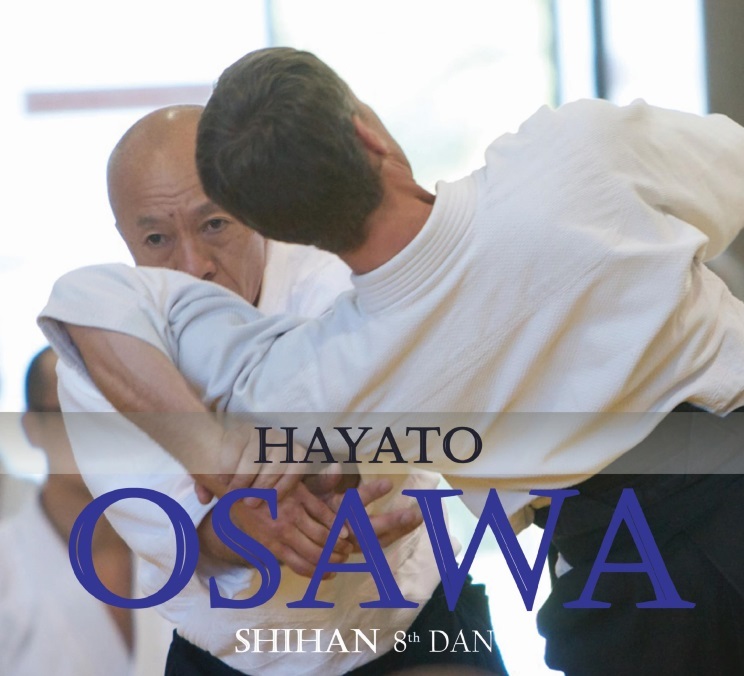 We would also like to acknowledge the significant promotion of Osawa Shihan to 8th Dan at Aikikai Hombu Dojo during Kagamibiraki 2019. Here is a YouTube link to watch the presentation ceremony. and dates for the 2019 CAF events have been confirmed. Please note the dates and plan to attend. Check for final details on the CAF Website in 2019. 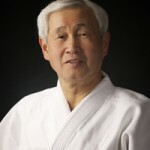 On behalf of the Canadian Aikido Federation I would like to congratulate Osamu Obata Shihan on his upcoming retirement to Japan. In addition to being a leader of Aikido in Canada, the Aikikai Foundation also recognizes Obata Shihan as one of the Japanese Instructors Abroad. Aikido students outside of the Japanese Canadian Cultural Centre will surely miss seeing Obata Shihan on the CAF Examination Committee at our Camps and Seminars. His teaching and input on examination will be missed. His spirit, though, will continue at the Japanese Canadian Cultural Centre. 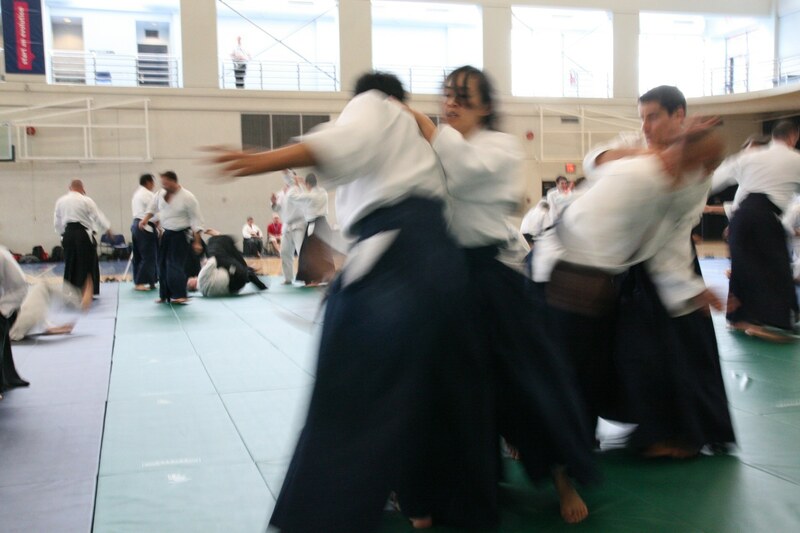 General information regarding the structure of the organization, mandate, affiliation with Aikikai World Headquarters, Technical Direction and Provincial Associations, is on the about the CAF page under the Information menu. Listings and contact information for Member Dojos both alphabetical and organized by province are available from the Dojos menu. Upcoming CAF sponsored events as well as those of member dojos are listed under the Seminars menu. Detailed information including listings and contact information for the Examination and Technical Committees is available to logged in members only. The CAF has group insurance coverage. Details regarding coverage, claims, and contacting the insurance company is available on the Insurance page. This website provides information regarding administrative services provided to member dojos of the Federation. Various registration and testing fees, processing information, administrative forms, test requirements, test worksheets, and other useful aids can be found under the Documents and Technical Resources menus. We are publishing this information on-line for easy access and cost efficiency. So please download the PDF documents and print the forms yourself where possible. Member dojos that have a special event or seminar coming up can request that it be listed on the website. Go to the Seminars menu for current listings. Recently added information or important news will be highlighted on this main page and also under the News menu. Most recent information is at the top of the list. Please use the Dojo Registration and Renewal Form to register with the CAF.